This introductory book assumes minimal knowledge of the existence of integrated circuits and of the terminal behavior of electronic components such as resistors, diodes, and MOS and bipolar transistors. It presents to readers the basic information necessary for more advanced processing and design books. Focuses mainly on the basic processes used in fabrication, including lithography, oxidation, diffusion, ion implementation, and thin film deposition. Covers interconnection technology, packaging, and yield. Appropriate for readers interested in the area of fabrication of solid state devices and integrated circuits. 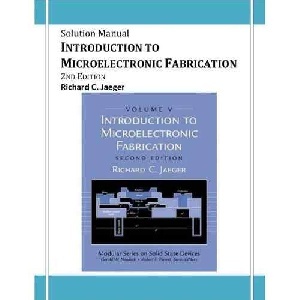 Introduction to Microelectronic Fabrication, Second Edition, by Richard C. Jaeger, is a concise survey of the most up-to-date techniques in the field. It is devoted exclusively to processing and is highlighted by careful explanations, clean, simple language, and numerous fully solved example problems. The second edition includes an entirely new chapter on MEMS, as well as substantial modifications to the chapters on MOS and bipolar process integration. Also included is new or expanded coverage of lithography and exposure systems, trench isolation, chemical mechanical polishing, shallow junctions, transient enhanced diffusion, copper Damascene processes and process simulation. The spectacular advances in the development and application of integrated circuit (IC) technology have led to the emergence of microelectronics process engineering as an independent discipline. Additionally, the pervasive use of integrated circuits requires a broad range of engineers in the electronics and allied industries to have a basic understanding of the behavior and limitations of ICs. One of the goals of this book is to address the educational needs of individuals with a wide range of backgrounds. This text presents an introduction to the basic processes common to most IC technologies and provides a base for understanding more advanced processing and design courses. In order to contain the scope of the material, we deal only with material related to silicon processing and packaging. The details of many problems specifically related to VLSI/ULSI fabrication are left to texts on advanced processing, a4ough problem areas are mentioned at various points in this text, and goals of the international Technology Roadmap for Semiconductors are discussed as appropriate. Chapter 1 provides an overview of IC processes, and Chapters 2-6 then focus on the basic steps used in fabrication, including lithography, oxidation, diffusion, ion implantation and thin film deposition, and etching. Interconnection technology, packaging, and yield are covered in Chapters 7 and 8. It is important to understand interactions between process design, device design, and device layout. For this reason, Chapter 9 and 10 on MOS and bipolar process integration have been included. Chapter 11 provides a brief introduction to the exciting area of Microelectromechanical Systems (MEMS). Major changes in the second edition of this text include new or expanded coverage of lithography and exposure systems, trench isolation, chemical mechanical polishing, shallow junctions, transient-enhanced diffusion, copper Damescene processes, and process simulation. The chapters on MOS and bipolar process integration have been substantially modified, and the chapter on MEMS is entirely new. The problem sets have been expanded, and additional information on measurement techniques has been included. The text evolved from notes originally developed for a course introducing seniors and beginning graduate students to the fabrication of solid-state devices and integrated circuits. A basic knowledge of the material properties of silicon is needed, and we use Volume I of this Series as a companion text. 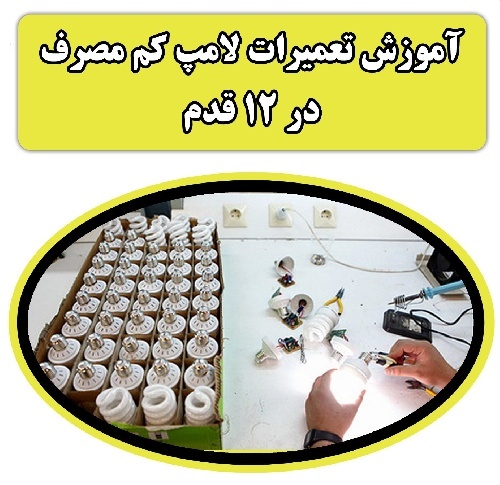 An introductory knowledge of electronic components such as resistors, diodes, and MOS and bipolar transistors is also useful. 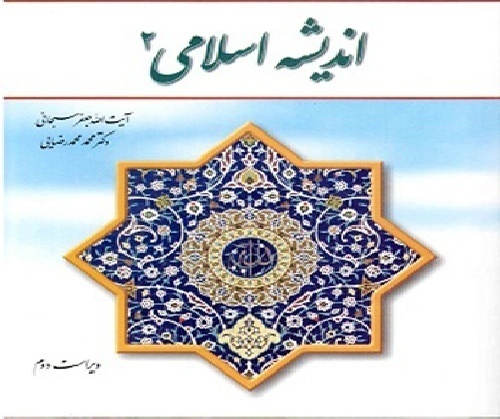 The material in the book is designed to be covered in one semester. 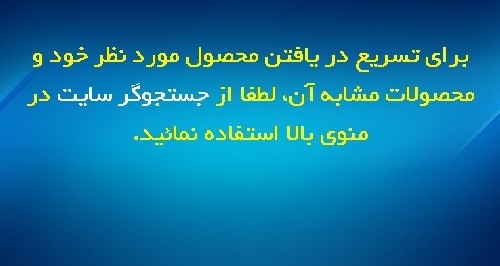 In our case, the microelectronics fabrication course is accompanied by a corequisite laboratory. The students design a simple device or circuit based upon their individual capability, and the designs are combined on a multiproject polysilicon gate NMOS chip. Design, fabrication, and testing are completed within the semester. Students from a variety of disciplines, including electrical, mechanical, chemical, and materials engineering; computer science; and physics, are routinely enrolled in the fabrication classes. Before closing, I must recognize a number of other books that have influenced the preparation of this text. These include The Theory and Practice of Microelectronics and VLSI Fabrication Principles by S. K. Ghandi, Basic Integrated Circuit Engineering by D. J. Hamilton and W.G. Howard, Integrated Circuit Engineering by A.H. Glaser and G.E. Subak-Sharpe, Microelectronic Processing and Device Design by R.A. Colclaser, Semiconductor Devices—Physics and Technology by S.M. Sze, Semiconductor Integrated Circuit Processing Technology by W.R. Runyon and K.E. Bean, and The Science and Engineering of Microelectronic Fabrication by Stephen A. Campbell. Thanks also go to the many colleagues who have provided suggestions and encouragement for the new edition and especially to our laboratory manager Charles Ellis who has been instrumental in molding the laboratory sections of our course.